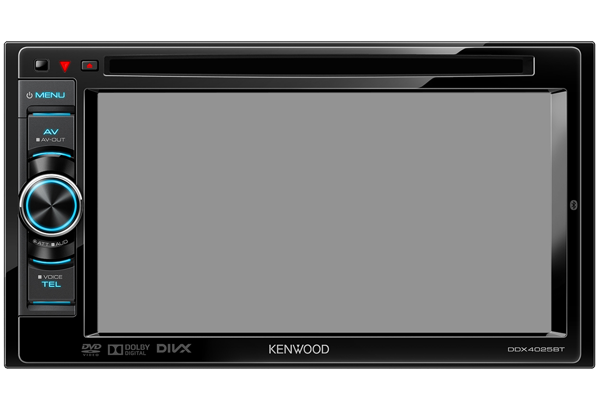 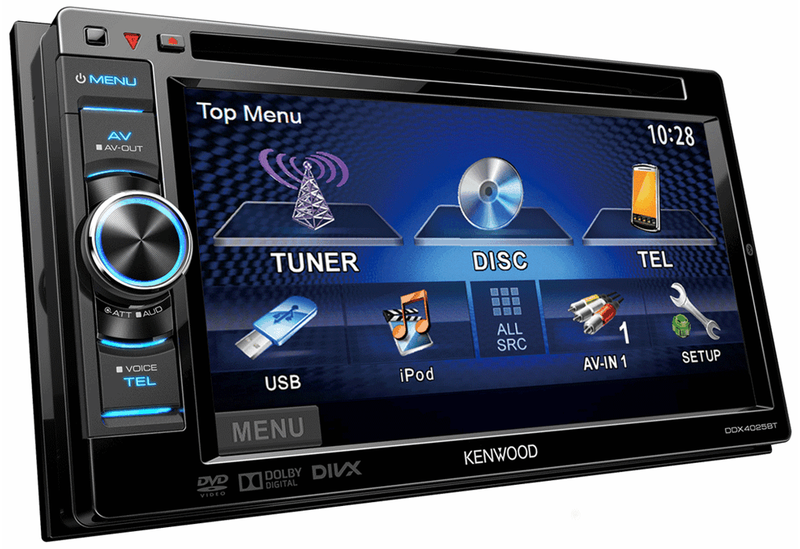 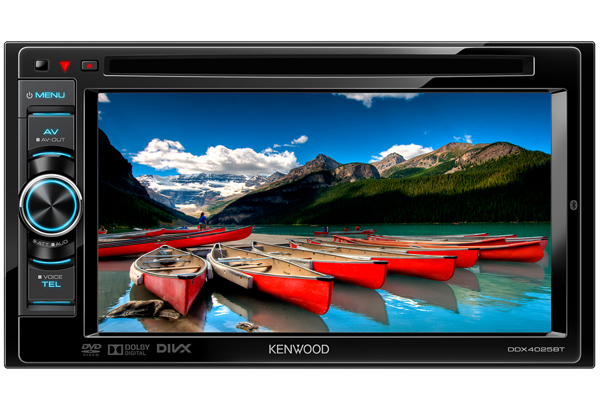 This is Kenwood’s first AV multimedia receiver to include Bluetooth hands-free. 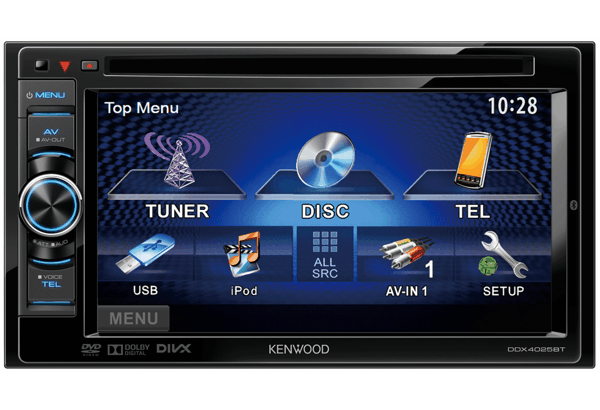 Touch screen technology combined with DVD, and iPod/iPhone control features which are normally priced at the top of any in-car options list. This model breaks with tradition and offers all these features for just a few hundred pounds.